Home / How to get TTD diaries & calenders from on-line....? 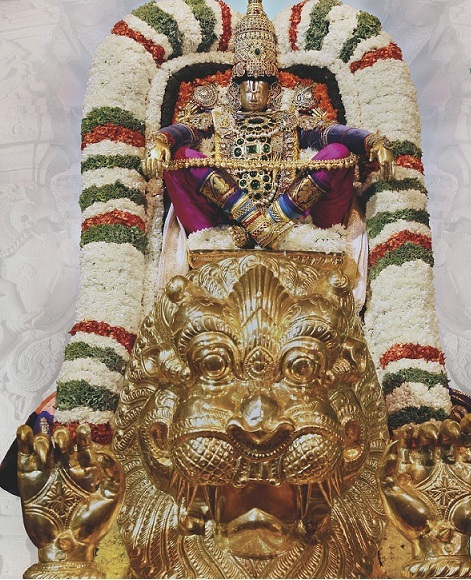 / How to get TTD diaries & calenders from on-line....? 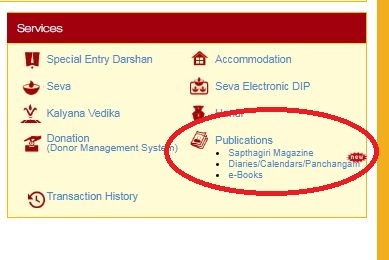 Click the Diaries and calendars option in publications like below picture. After that if we want diaries we can click it or else if we want calendars we can click and select like below picture.